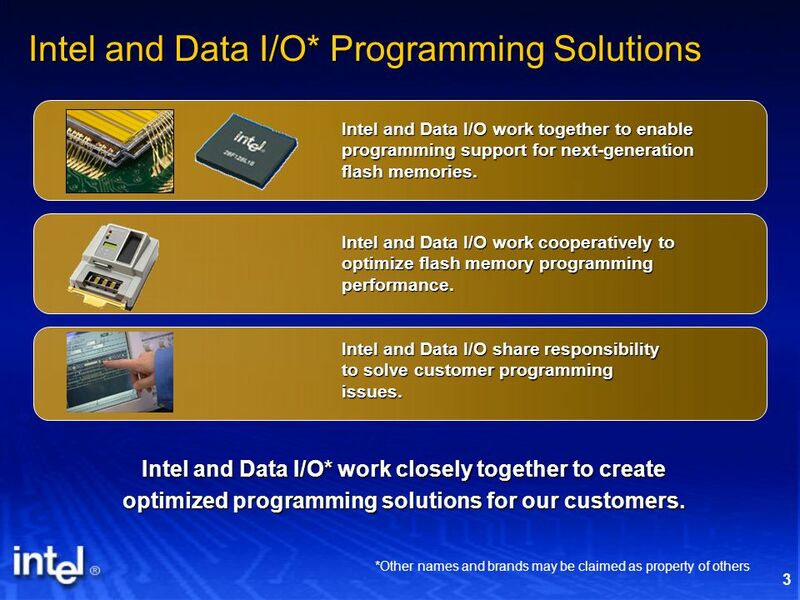 Intel and Data I/O* Work Together to Optimize Programming Solutions *Other names and brands may be claimed as property of others. 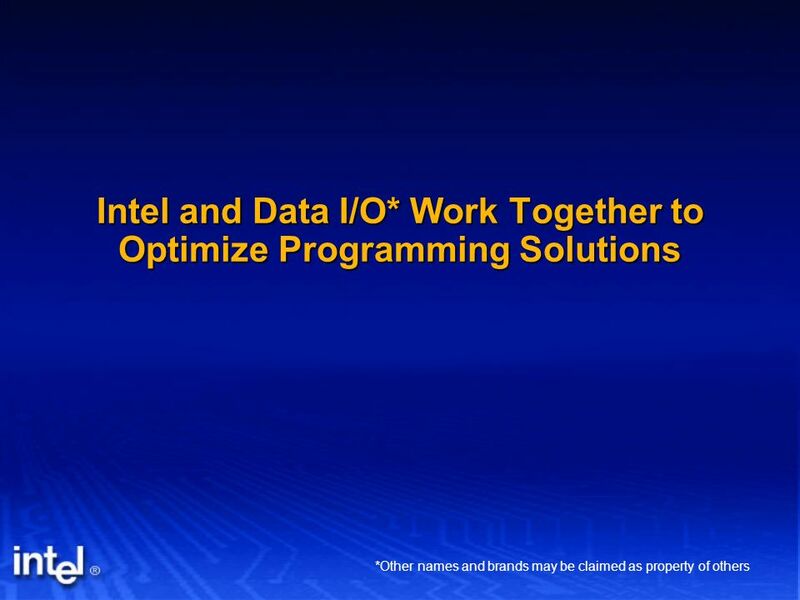 Download ppt "Intel and Data I/O* Work Together to Optimize Programming Solutions *Other names and brands may be claimed as property of others." Christian Morales VP and GM Intel EMEA Electronic Communications Framework Hearing Innovation & R&D panel Innovation and R&D. Your gateway to booking Serviced Apartments worldwide. TAS Client Extranet 2009. RFID IN UNIVERSITY OF JAMMU RFID is used in libraries primarily to automate the book handling process including checkout, inventory maintenance, and check-in. 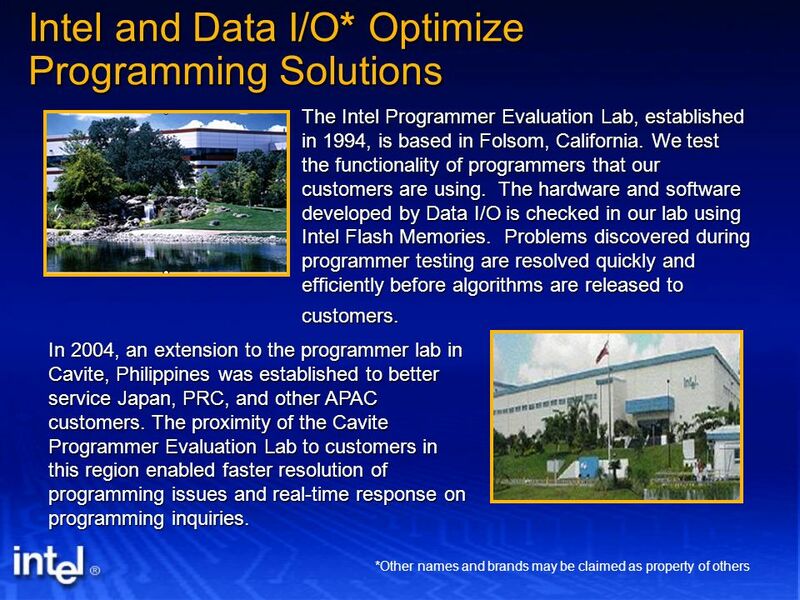 Copyright© 2011, Intel Corporation. All rights reserved. *Other brands and names are the property of their respective owners. 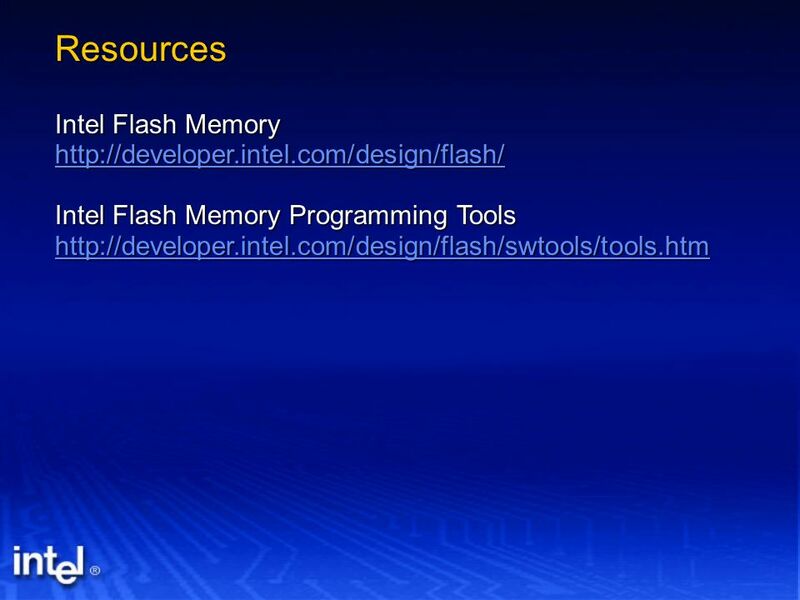 Intel ® Software Development. 1 | Introducing GPU PerfStudio 2.0 | GDC 2009 Introducing AMD GPU PerfStudio 2.0 Next Generation GPU Performance Analysis & Debugging Tool from AMD GPG. Transforming Business with Advanced Analytics: Introducing the New Intel® Xeon® Processor E7 v2 Family Seetha Rama Krishna Director, APAC HPC Solutions. Operating Systems & Concurrent Programming Distributed Operating Systems & Algorithms Lecturer: Xu Qiwen Textbook: Randy Chow Theodore Johnson. CBTS Hosted Communications Overview. cNotify Overview cNotify is a communication tool that solves the problem of trying to communicate with a large number. Your Technology Is Connected. Are You? Your technology doesn’t exist in a vacuum. Welcome to the networked and interconnected technology ecosystem where. Building and Deploying the world’s first commercial application to address product authentication, brand protection and anti-counterfeiting Alpharetta. Chapter 1—Introduction Introduction C H A P T E R 1 [The Analytical Engine offers] a new, a vast, and a powerful language... for the purposes of mankind. 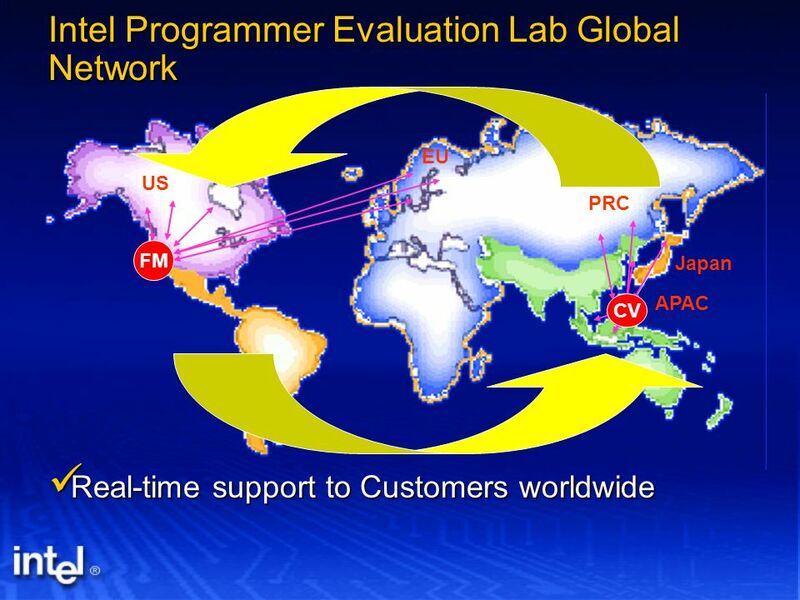 Elektra Mararian Elektra Mararian iPass Asia Pte Ltd Managing Director, Asia and Japan Remote Access Network – A Case Study Tuesday, February 22, 2001. Simulating a CRCW algorithm with an EREW algorithm Efficient Parallel Algorithms COMP308. INTRODUCTION COMPUTATIONAL MODELS. 2 What is Computer Science Sciences deal with building and studying models of real world objects /systems. What is.